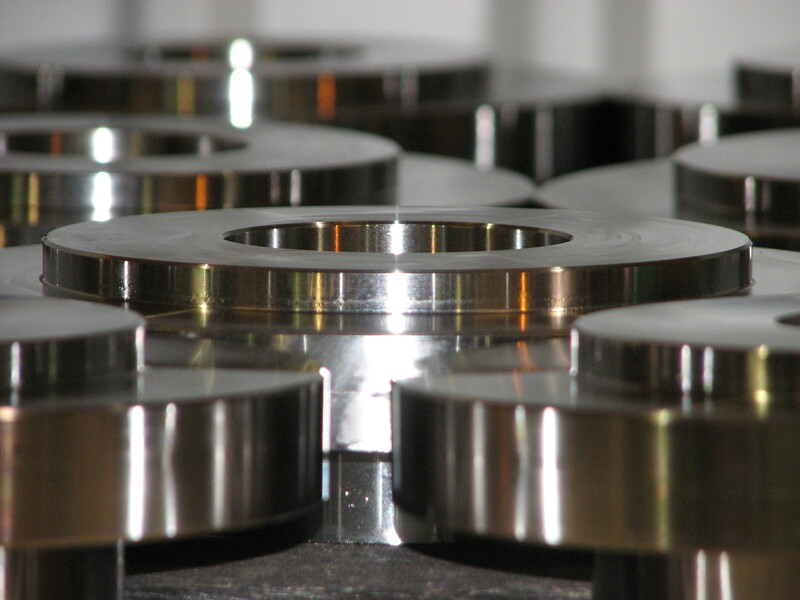 Our Capabilities | Brucher Machining, Inc.
We specialize in the production of high quality metal and plastic component parts. Our company can produce a wide variety of parts in quantities from 1 to 3000 pieces. We have a diverse customer base throughout the u.s. that includes those in the environmental, food and drug processing, printing and blast cleaning industries. 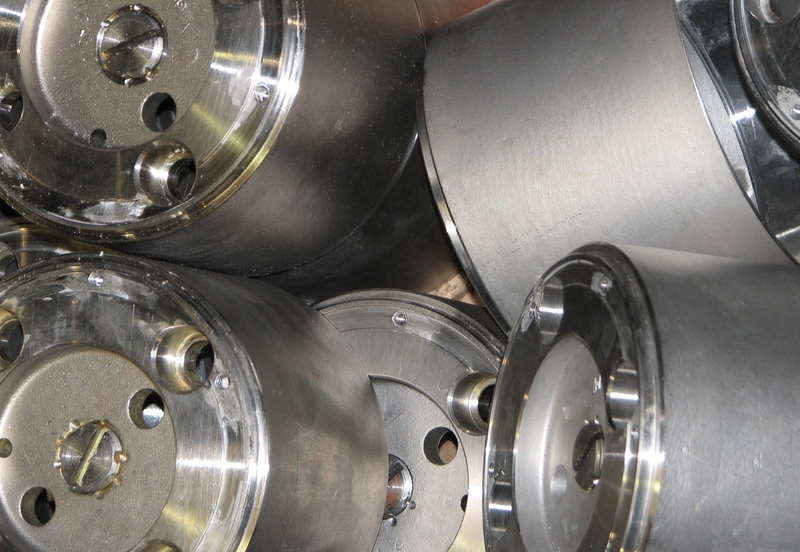 This gives us experience with a variety of materials including stainless steels, plastic, castings and exotic metals. Brucher Machining has a great deal of expertise in dealing with heat treating, electronic balancing, plating, welding and many other processes that our customers require. Additionally, in the event that we can’t do it ourselves, we have strong working relationships with highly qualified suppliers that will help us to get the job done.